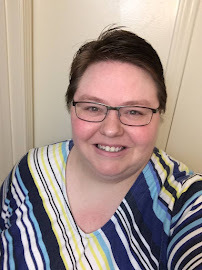 My friend, Brenton, has inspired me to write this post today. 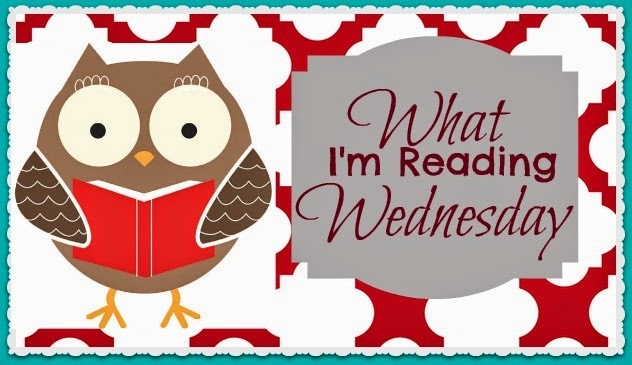 Like Brenton, I am teased, on occasion, for how many books I tend to be in the middle of at the same time. (It's roughly 11 right now, not counting some that have been on the back burner for far too long now - ever since I started seminary!) Part of the reason for this is that I read a variety of types of books in different ways. 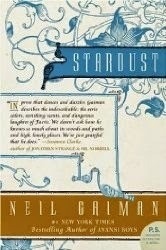 Brenton has a good post on this as well: Different Kinds of Reading, Different Kinds of Books. Serves to advance an honest mind." 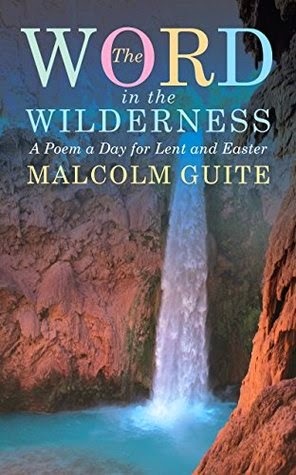 I knew I needed to go through this book as soon as I read some of the excerpts and listened to some of the poems on Malcolm Guite's blog. 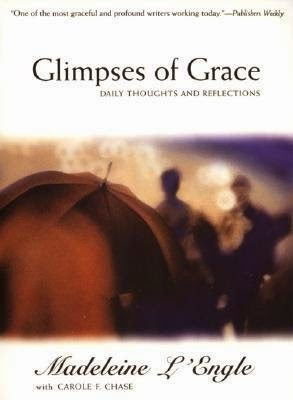 I love this book as devotional reading in the evening. There are passages from her fiction and non-fiction organized for daily reading. I enjoy re-reading particularly meaningful passages from The Wrinkle in Time series in this way, as well as being exposed to much of her non-fiction which I have not read yet. 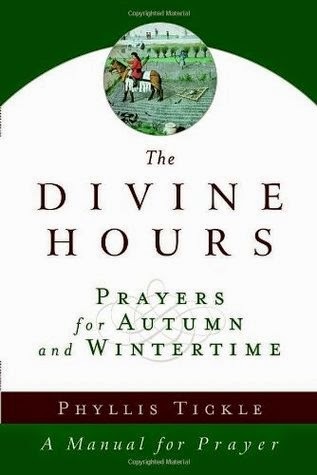 The Divine Hours is a literary and liturgical reworking of the sixth-century Benedictine Rule of fixed-hour prayer. 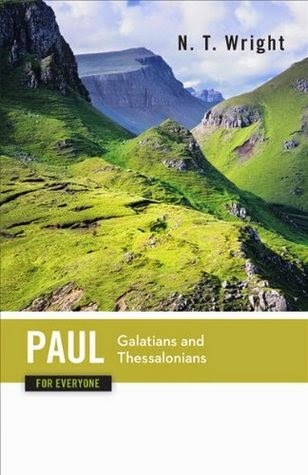 It makes primary use of the Book of Common Prayer and the writings of the Church Fathers, I am indebted to my friend Dana, for introducing me to this resource. 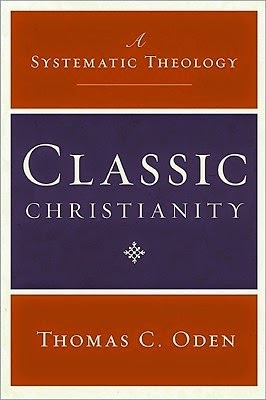 This is a massive book (944 pgs) that I am reading for my Basic Christian Doctrine class at Asbury. 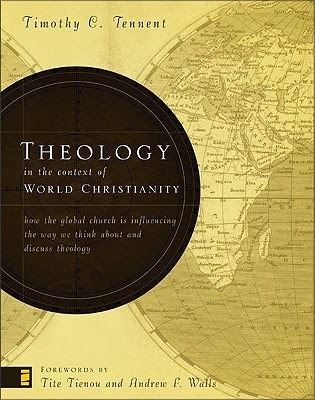 The present study seeks to respond theologically to current discussions about ideas of self from the perspective of God's action in and towards the world. 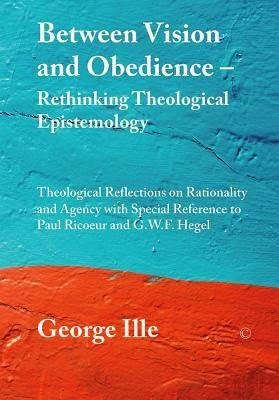 Its aim is to trace a view of rationality that follows the drama of God's engagement with the world, thus involving dying and resurrection, ascesis and abundance, suffering witness and Eucharistic communion. 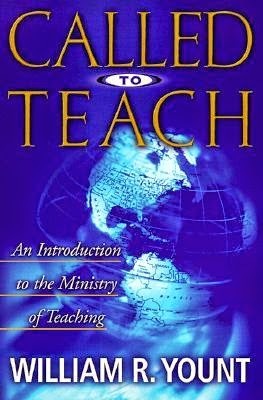 This book is for my other class I'm taking this semester: Teaching the Bible to Youths and Adults. I'm about half-way through this one. But I will be finished with it by tomorrow night because I have to turn in a brief review of it by Thursday night!